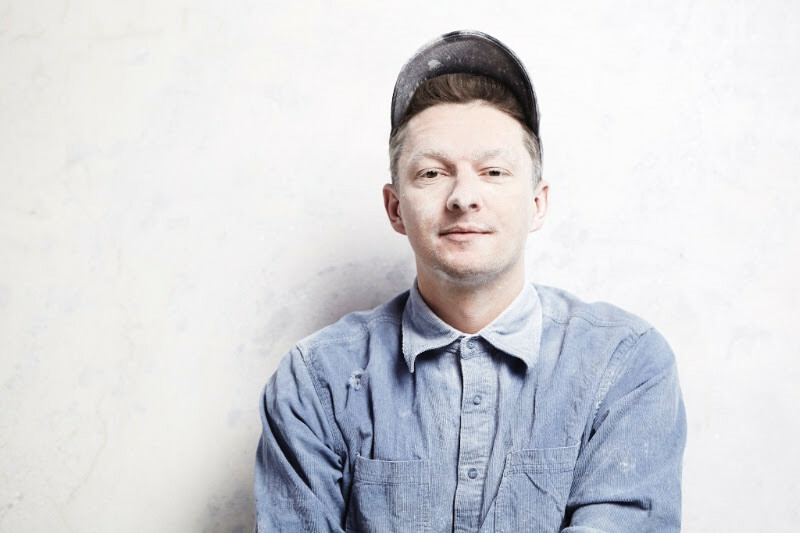 SYDNEY, AUSTRALIA – In their latest exhibition, Sullivan+Strumpf will be presenting Alex Seton’s Cargo, an exhibition of new marble sculptures depicting highly compressed bales of clothing reminiscent of those found in the second-hand clothes industry. Each cube is tightly packed into a single volume, comprising a mass of stories and history that makes up a tangled mass of humanity, representing the mesh of needs and concerns, environments and economies that connect us all. Taking up both floors of Sullivan+Strumpf’s Sydney gallery, Cargo will comprise six hand-carved bales of clothing, and acts as a continuation of Seton’s work in responding to the asylum seeker debate and Australia’s offshore immigration policies. Seton has also often used clothing and fabric to speak to the body and how it participates in the systems that structure our world, ranging from the ubiquitous hoodie politicised by the shooting of Trayvon Martin, to the makeshift tarp shelter of the refugee and the empty life jackets washed ashore the Cocos Islands. In Cargo, the capitalist aspect of discarded clothing stands as a counter to the journey of asylum seekers, reflecting upon the larger economic and environmental systems that perpetuate our privilege. Spending countless hours carving out these effigies, each with a complex and unique surface, Seton both consider the environmental, cultural and economic impact of our systems, while paying homage to traditional European marble tradition. Each bale is carved from stone taken from places where Seton has spent time, from his youth spent in the area near the Wombeyan Caves in New South Wales to years of study in traditional statuary of Bianca Carrara, placing a little bit of himself in every artwork. At once political, personal and biographic, Cargo offers visitors an encounter with their own complicity in thinking of our role in the perpetuation of systems that fuel profit while turning a blind eye to the human and environmental costs of our way of life.